Our Accounts Payable Template is an Excel spreadsheet to make it easy to keep track of how much your business owes to vendors and suppliers and when those payments are due. As a business purchases are made every day, but trying to juggle paying bills with the cash flows of the business can be a challenge. Having an Accounts Payable speadsheet will give you a snapshot of who you owe, due dates, how much is owed and prioritize which bills should be paid. Click to download the spreadsheet and save it on your computer. The spreadsheet is unlocked so you can customize it to best meet the needs of your business. We prefilled some records to show how the spreadsheet works as an example for you to look at. The first section allows you to enter the name of your company. Next is a field that calculates today’s date. This is used to determine the number of days a payment is overdue. The next columns include fields to include your actual information. When you receive an invoice from a supplier or vendor, enter the details in these cells. Be sure to not type in the light blue fields as those hold formulas to do various calculations. Cells are provided for the date of the invoice, invoice number, supplier name, payment terms and the total amount owed. The fields in the light blue section calculate the due date, balance due and the number of days overdue if the bill is late. If the bill isn’t yet due, nothing will show in those cells. Further to the right there are cells to enter the payments that have been made. Ten cells are provided, but you could easily add more if needed. At the bottom of the sheet, all the outstanding balances to vendors are calculated to give you a quick view of how much is due. Before closing the spreadsheet, be sure to save the file to keep it up to date. 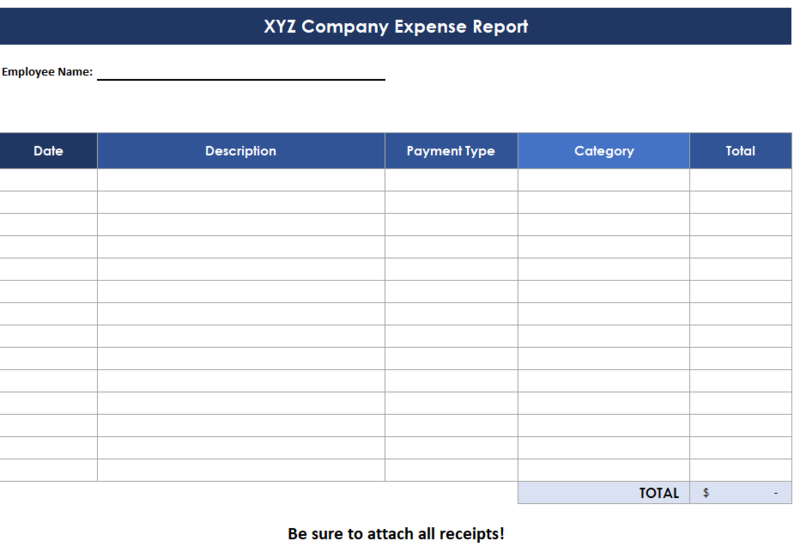 We hope this Accounts Payable template helps better organize the bills your business has to pay.